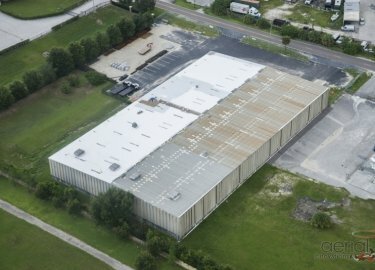 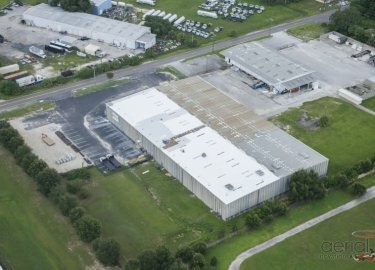 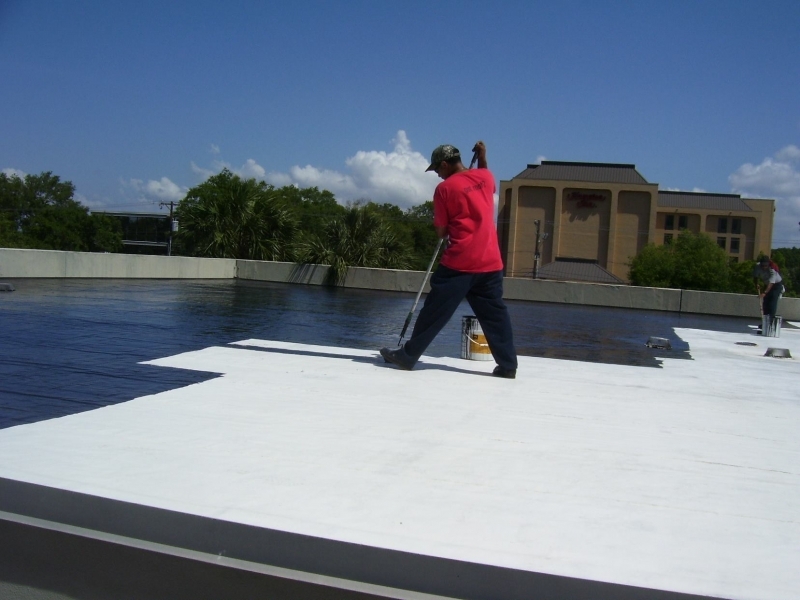 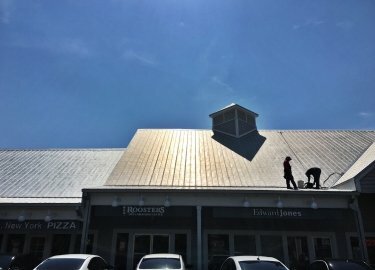 Commercial cool roof coatings are a popular option for buildings in the Winston-Salem, NC, area because of the protection and energy-saving benefits they can provide. 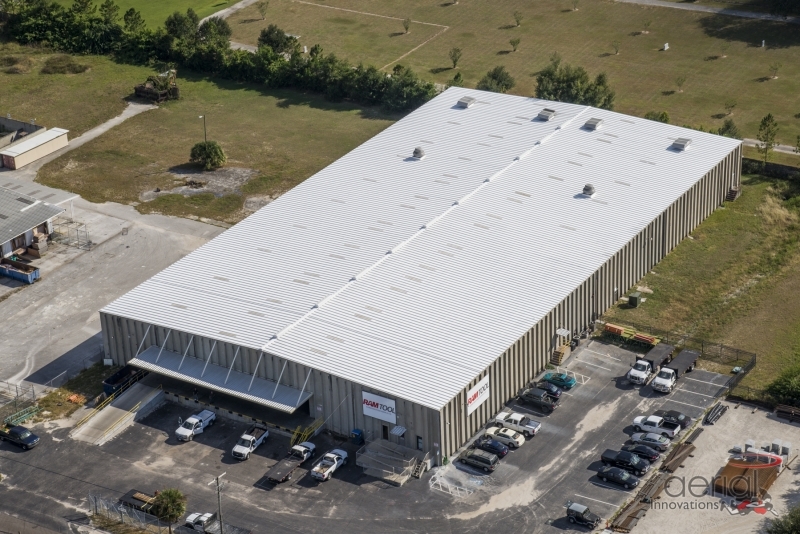 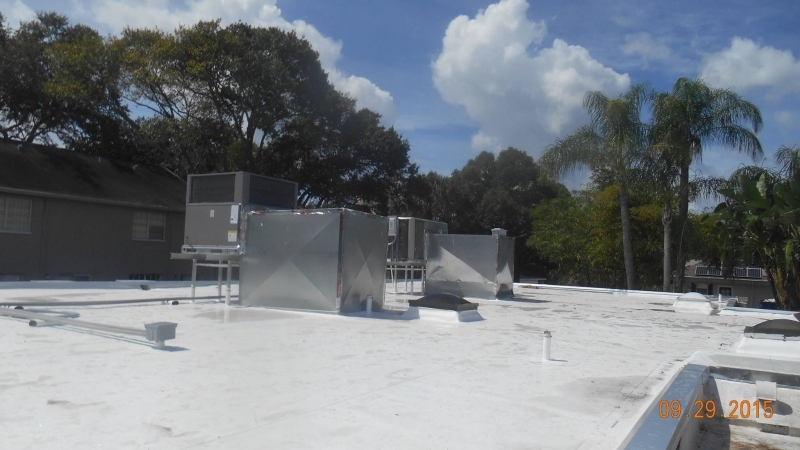 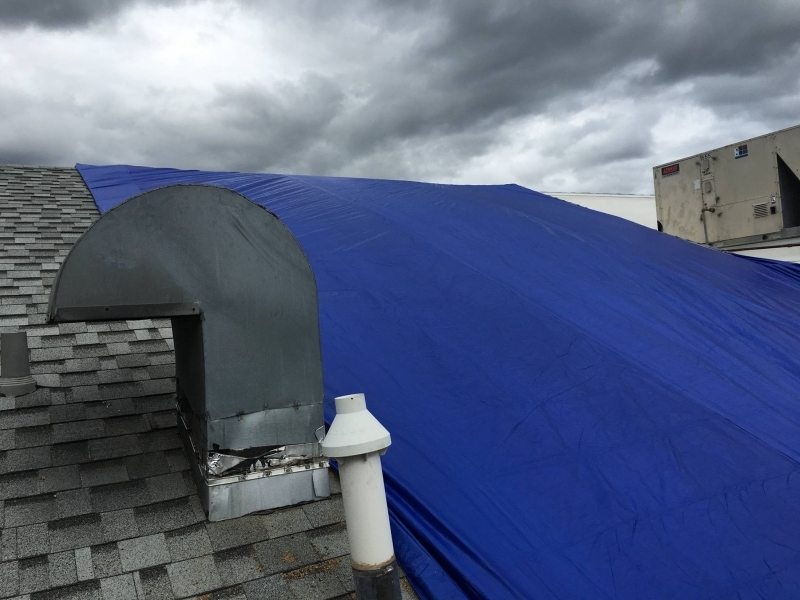 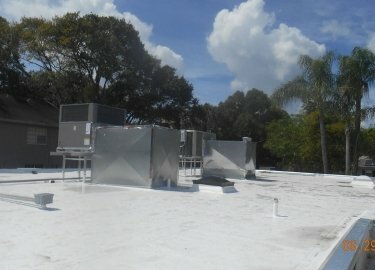 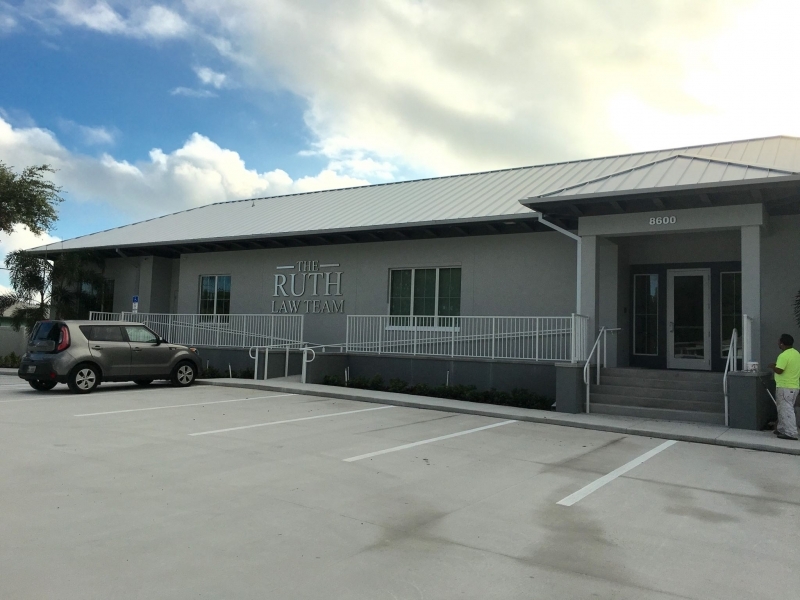 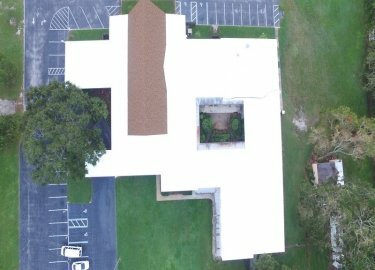 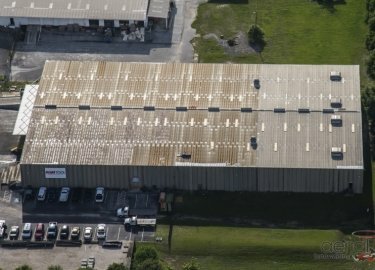 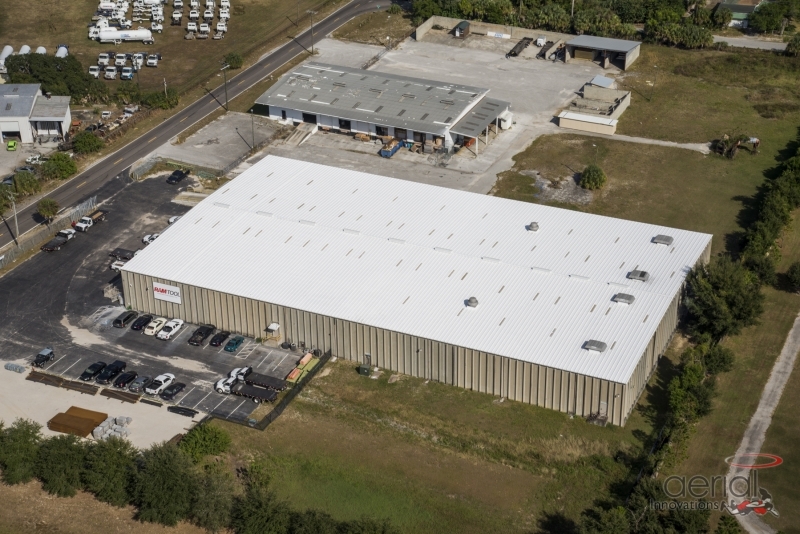 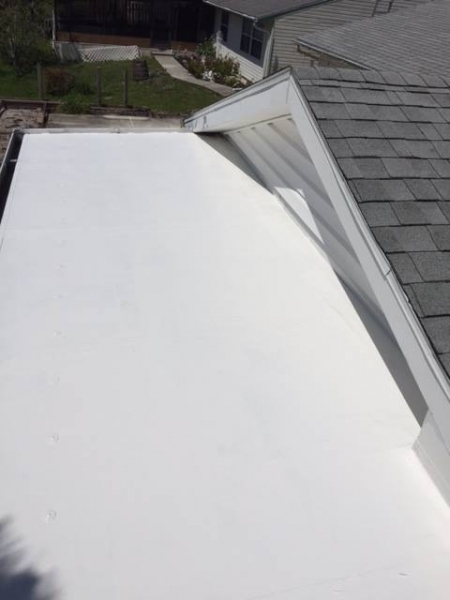 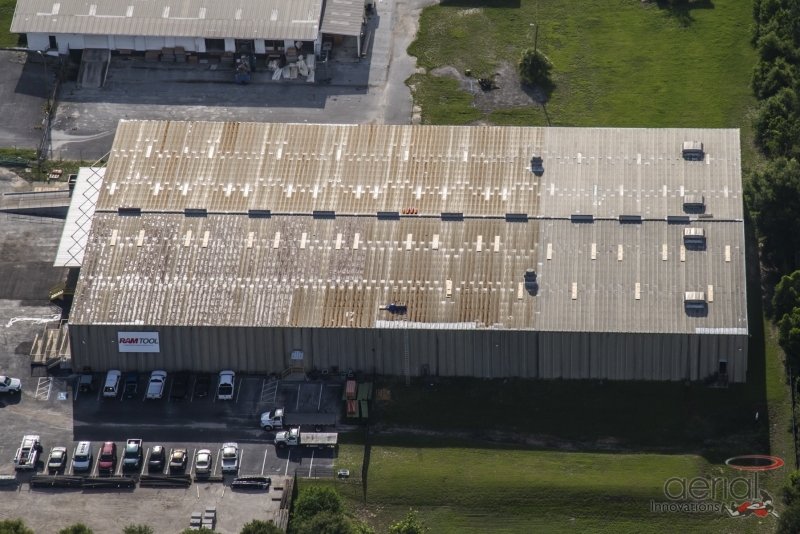 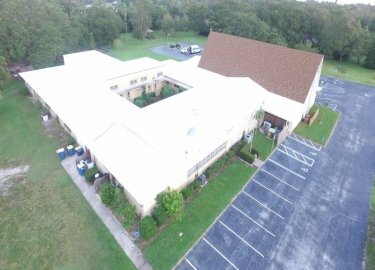 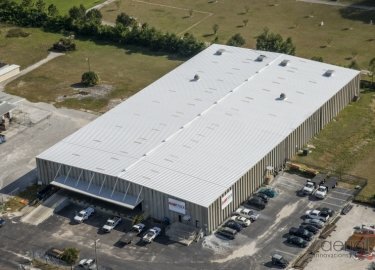 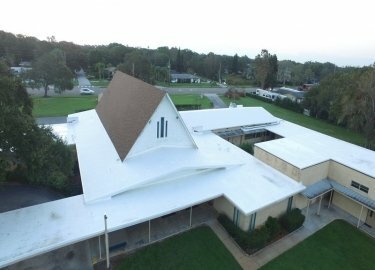 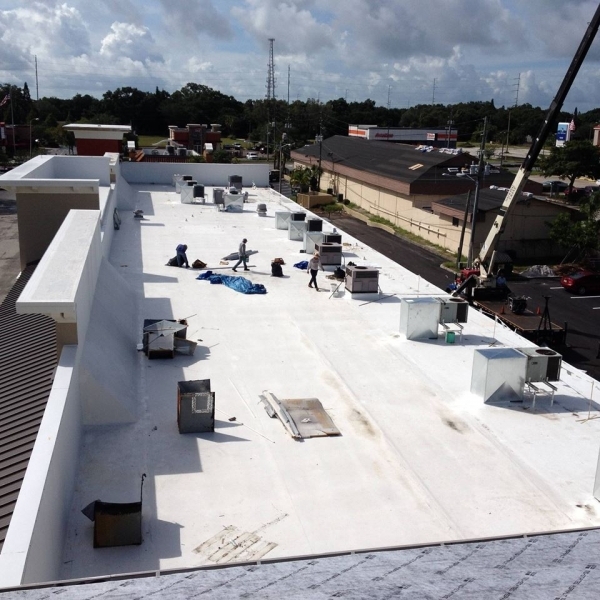 At Elite Roofing Services, we provide the strongest and most reliable cool roof systems available on the market, and can apply commercial roof coatings to all types of commercial structures. 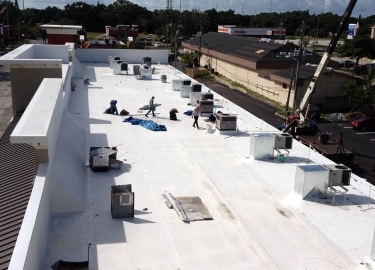 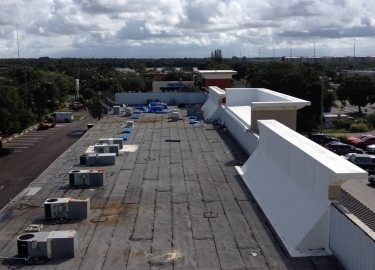 From apartment complexes to government buildings, shopping malls, retail stores, and assisted-living facilities, we’ve helped a wide range of commercial and industrial clients improve the performance and prolong the life expectancy of their property’s roof. 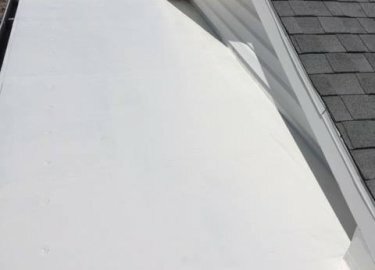 Our commitment to providing the best products available and superior installation and maintenance services has helped us to receive numerous recognitions, including being named a GAF Master Elite® Roofing Contractor. 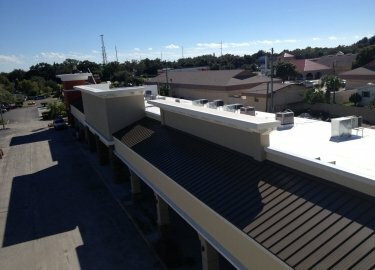 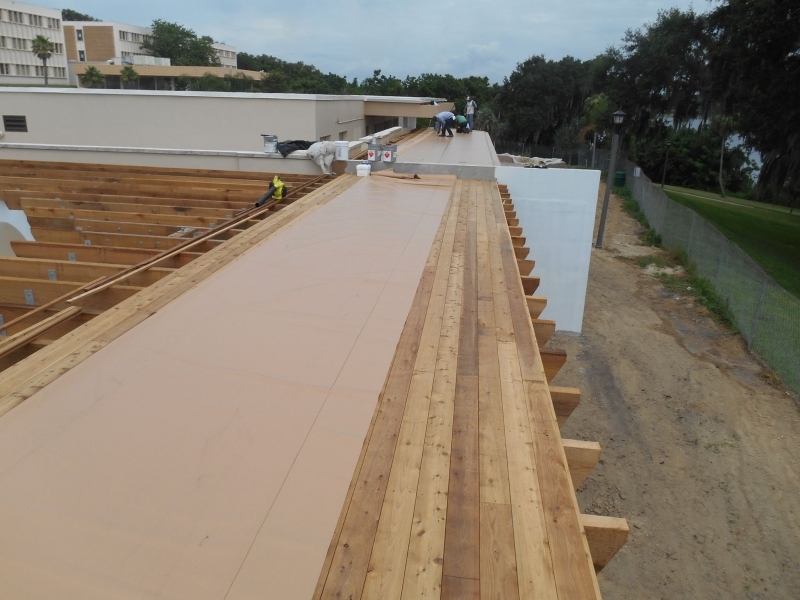 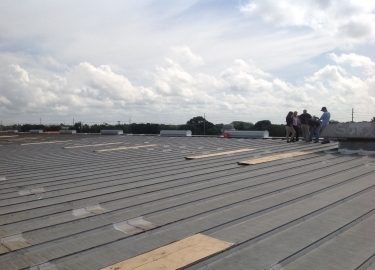 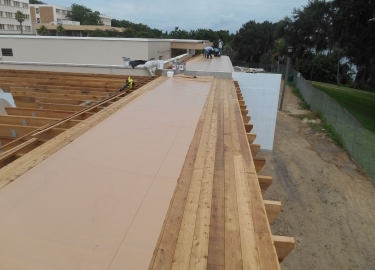 Additionally, cool roof systems are easier to install than other commercial roofing materials, so they can decrease costs by reducing the amount of labor needed for installation. 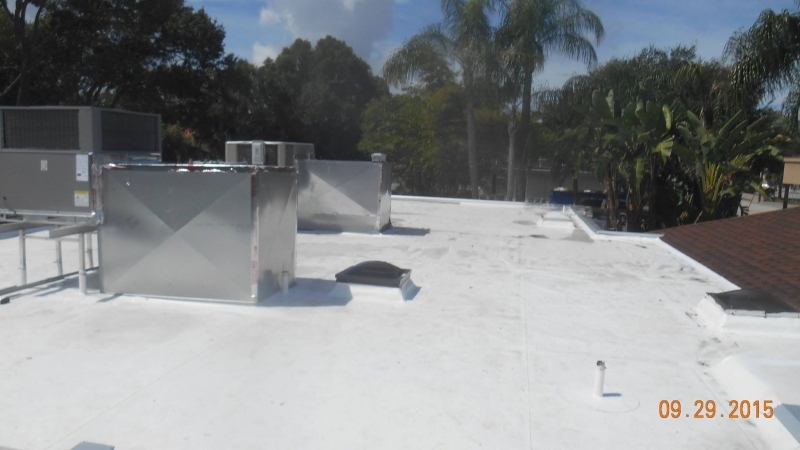 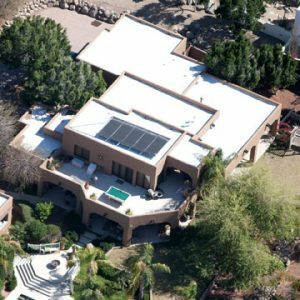 Cool roofs from Elite Roofing Services are also backed by industry-leading warranties, so you can rest assured that your investment will be protected. Contact Elite Roofing Services today to speak with a customer service representative about the commercial roof coatings we provide for buildings in the Winston-Salem, NC, area and the benefits of adding a cool roof system to your commercial property. 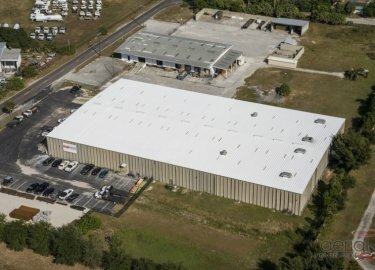 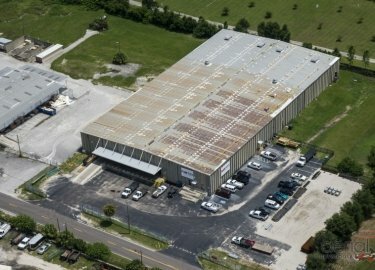 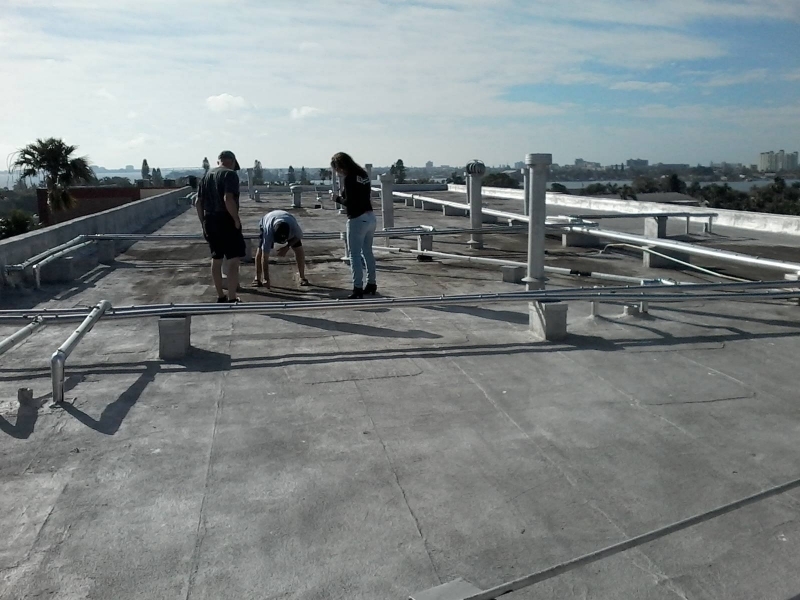 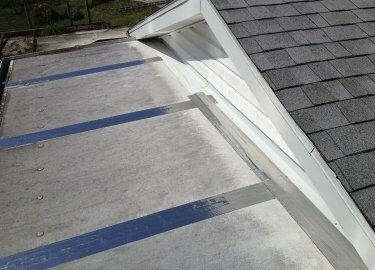 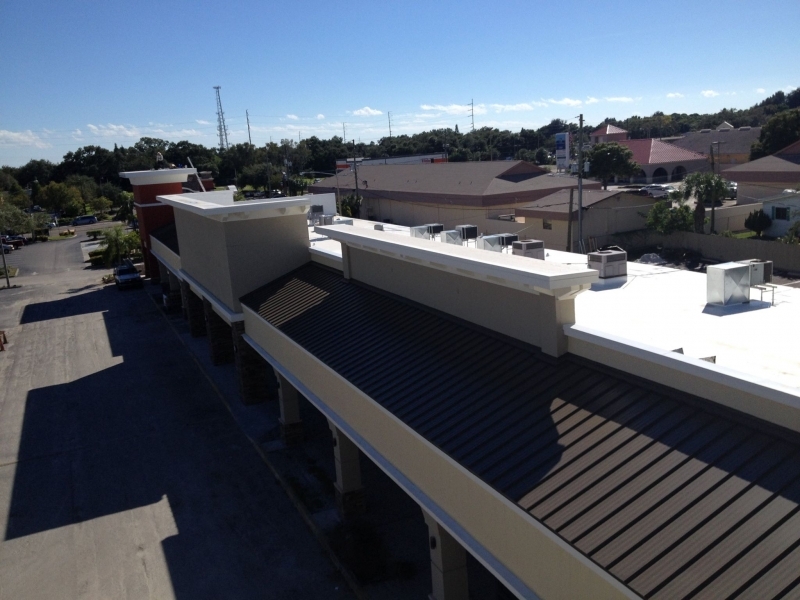 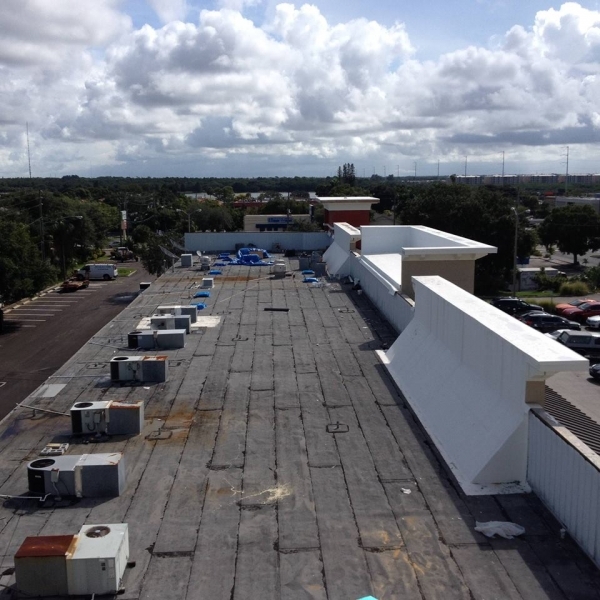 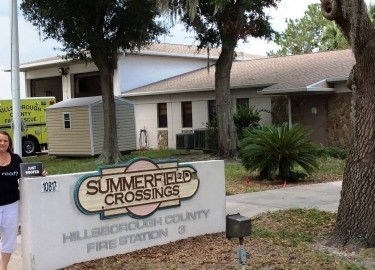 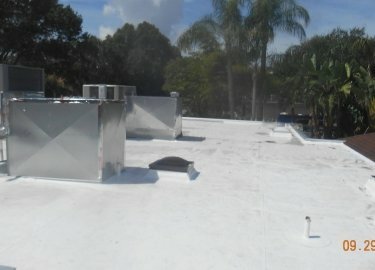 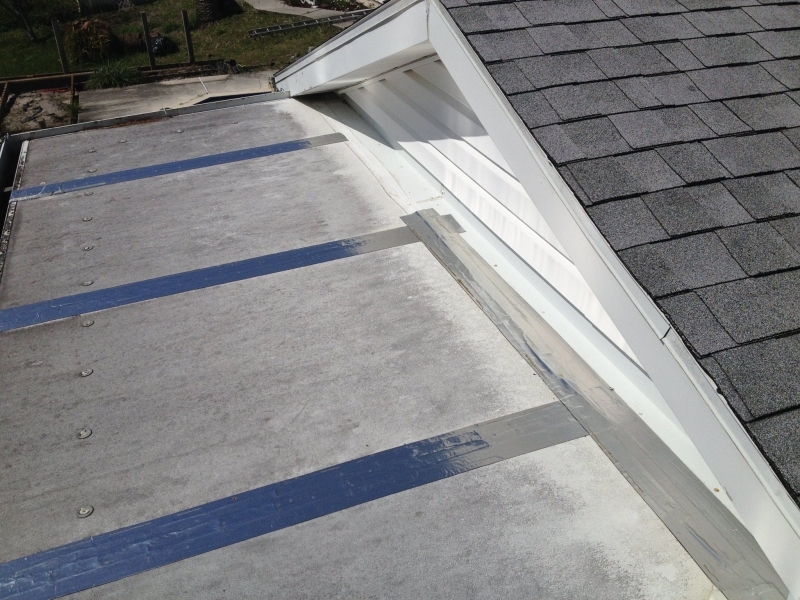 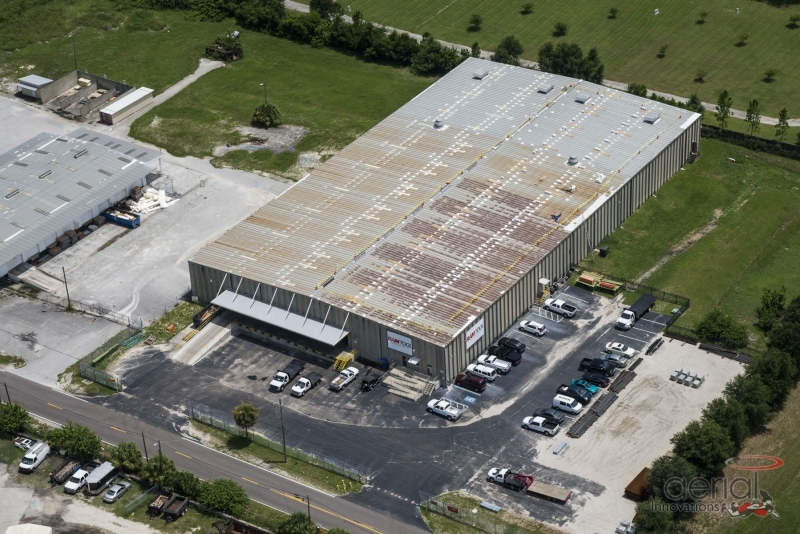 Also, please inquire about the vast range of other commercial roofing services we offer.